I ended up making one using tabs. This is made using only classes no code. Take a look and see what you think. That’s great! I was going to make a video about it soon! That’s what I like about Blocs. Just a simple tabbed content bric opens up so much possibilities for us. P.S. 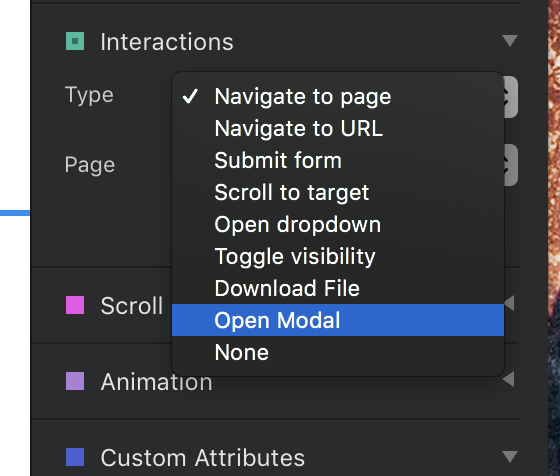 Can’t wait for the modal bric, which will come in Blocs 3.2. I can already imaging using it in many ‘not obvious’ situations. Thanks Eldar, I video showing this would be really nice. It takes a little bit to get use to all the classes the tab uses but there is nothing hard about it. Just a liitle effort. Can’t wait for the model also. Blocs just keeps getting better. Can you share the blocs file please? Thank you very much. I’ll experiment around with this.